This year, we invite you to sip on a cuppa and see our exciting, new program that again presents you with outstanding quality and greater variety. Classic crooners, spectacular songbirds, tremendous tributes, festive fun and a marvellous movie are sure to delight. Don't miss out on all the news, register to receive our monthly newsletter. 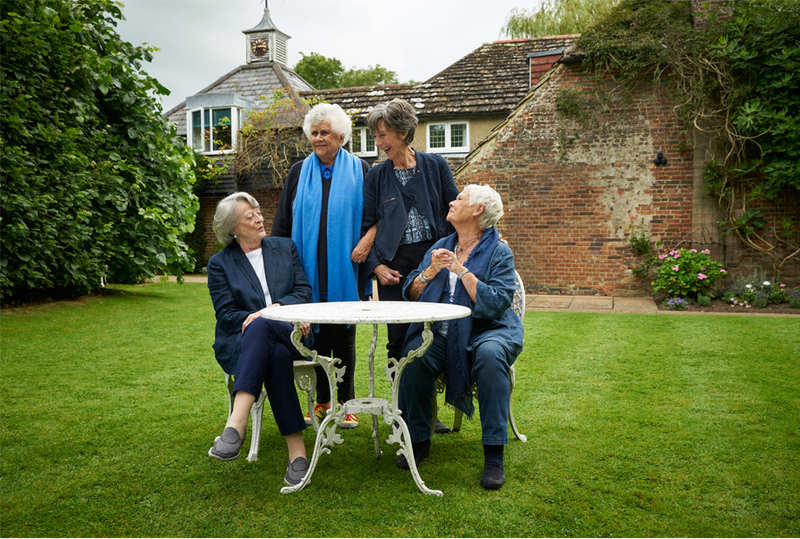 Directed by Roger Michell, Tea with the Dames invites you to spend time with these icons as they talk about their lives now and then; their experience in theatre, TV and cinema and their memories from their early days to the present. Join us from 10am for morning tea prior to the performance commencing at 11am. Please note: there is limited seating available for morning tea, so we recommend arriving early if you require a seat. 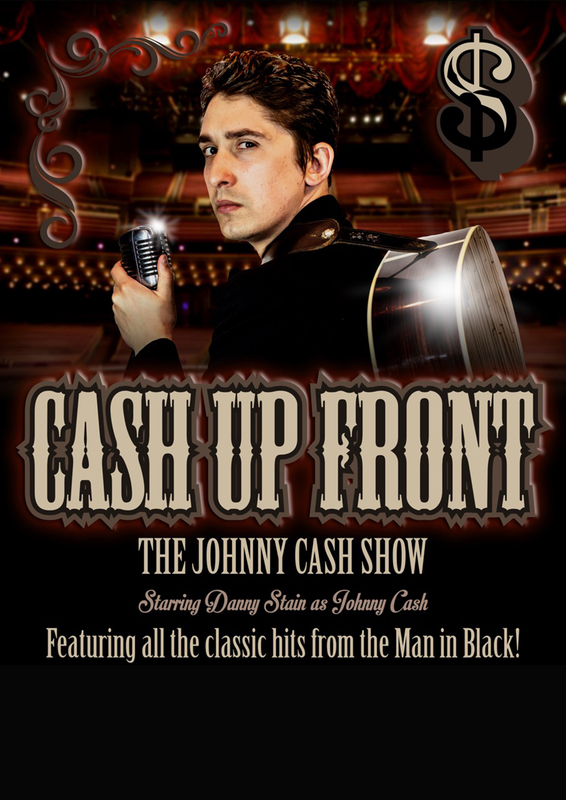 Cash Up Front: The Johnny Cash Show will take you on a journey through the highlights of the star’s career. Enjoy your favourite Johnny Cash hits including Folsom Prison Blues, Ring of Fire, I Walk the Line, Home of The Blues, plus special snippets from his Sun Records era and prison shows. Caruso to Carreras, The Great Tenors is a compilation of 100 years of spectacular tenor and soprano songs and arias from the legends of the stage… Caruso, Pavarotti, Lanza, Domingo, Carreras, Bocelli and many more. Take in hit after hit including Be My Love, O Solo Mio, Nessun Dorma, La Donna e Mobile, I’ll Walk With God and Bring Him Home. Join us for a delectable festive feast in our magnificent Lakeview Room following this performance. Bookings for our Christmas in July lunch will open in April 2019 and are sold separately to your morning entertainment ticket. Before television the entertainment highlight of the week was the Sunday night radio play. The Lux Radio Theatre recreates those days of old with distinguished actors playing multiple roles, creating live sound effects and vintage soap commercials. This year, they return with Sherlock Holmes and a Woman’s Wit. Sherlock Holmes and his faithful friend Dr Watson embark on two adventures, both involving mystery, intrigue, scandal and trickery. Let your imagination run free as you enjoy these stories by Arthur Conan Doyle. Join us as we celebrate 100 years of incredible Australian singers, their hit songs and their stories in Walt-Sing Australia. 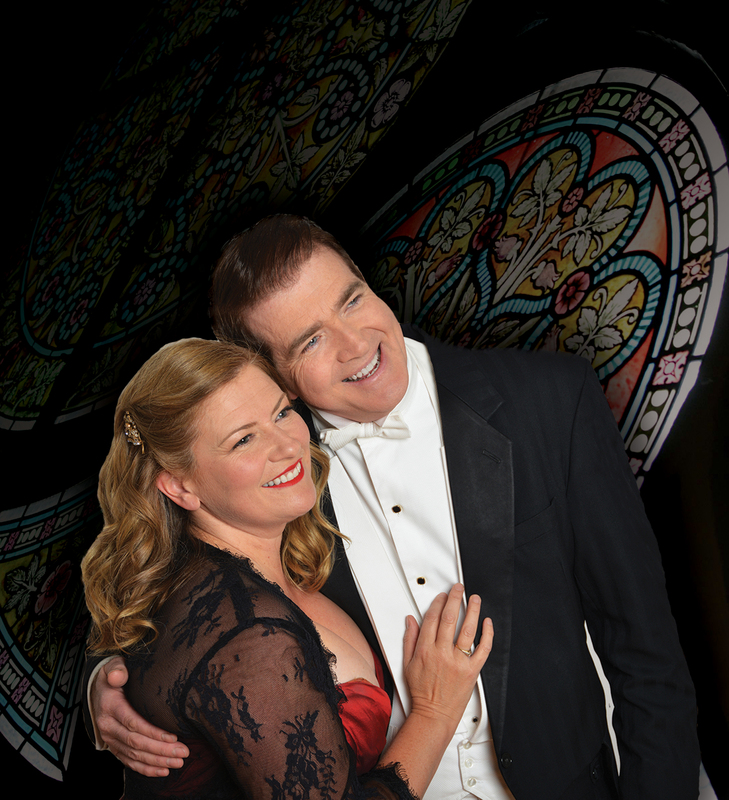 Step back to the year 1900 and the days of Nellie Melba and Peter Dawson, before you embark on a musical journey through the decades with tributes to Peter Allen, Olivia Newton-John, The Seekers, Johnny O’Keefe, plus many more. Enjoy hit songs including I Remember You, I Honestly Love You, Georgie Girl, I Am Woman and Shout. Proudly presented by Cardinia Shire Council as part of the 2019 Seniors Festival. Carole King and Neil Sedaka never wrote a song together, but continued to support and inspire each other as they worked side by side in New York’s legendary hit factory, The Brill Building, churning out hit after hit! Will You Love Me Tomorrow, Calendar Girl, I’m into Something Good, Is This the Way to Amarillo, Natural Woman and Breaking Up Is Hard to Do are just a few of the tunes you will tap your toes to. Oh Carole! celebrates young love, a lifelong friendship and songs that go ‘doo, dooby doo, wah wah’. Fabulous vocal arrangements, jokes about Three Wise Men walking into a stable, and a good old fashioned sing-a-long round the piano are sure to keep you entertained.